I feel like I'll never fully finish one room in my house because I'm always bouncing back and forth between projects (based on the mood I'm in and how much cash monies we have). So, taking a break from the navy bedroom, join me as we travel back to my toddler's room. You may recall that we are planning on setting up at least one twin bed in her room as soon as we get a mattress for it. Even still, I've yet to decide what to do with the back wall of her room--the one you see when you walk in. It remains totally blank. Welllll, then I read the latest Young House Love blog and instantly, I knew what I was going to do on her back wall. Well, except I think those are all wallpaper. I'm going to use fabric. Why on earth would I get it in my crazy brain that this would be a good idea? Well, because I'm not going to hang wallpaper. Nope. I'm also not going to remove said wallpaper years later and curse myself for ever hanging it. Double nope. I'm also not going to pay for wallpaper. 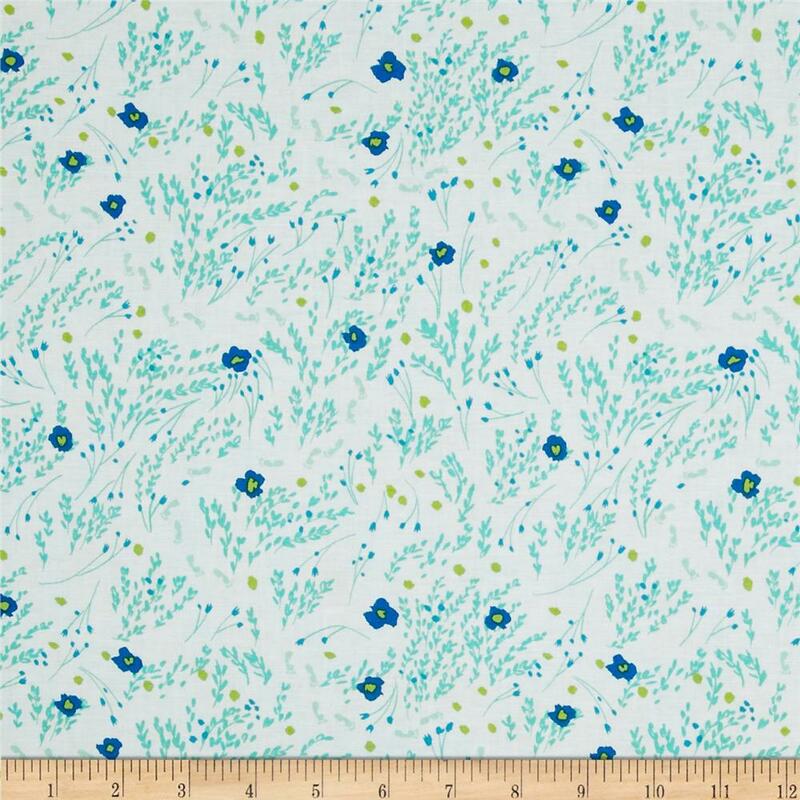 So I spent a good amount of time looking at fabrics online, and I stumbled upon the Michael Miller collection at fabric.com. That last one is not something I'd use in a little girl's room. But I am in awe over it. I need to find somewhere to use it in my house. This is not an option. But seriously, are you wiping drool off your face? 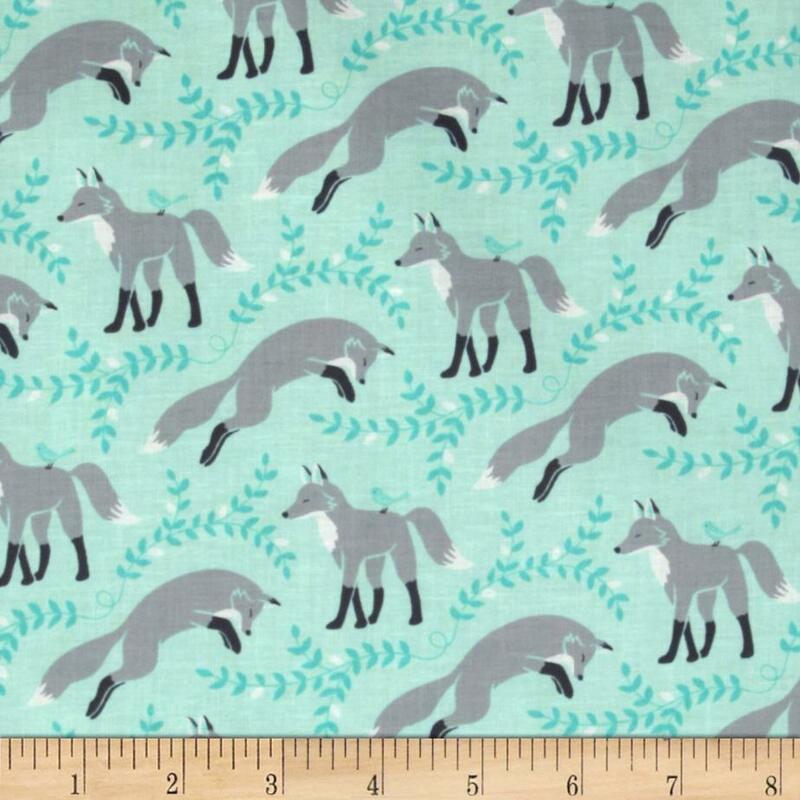 I can't tell you how much I'm in love with all of these fabrics. I want samples of all of them. ALL OF THEM. Best part is they're all under $10 per yard. Get. Out. Clearly I'm in decisive. But I've done the math and I can do this project for around $100. Not bad huh? So what's your favorite?? Leave a comment and weigh in!